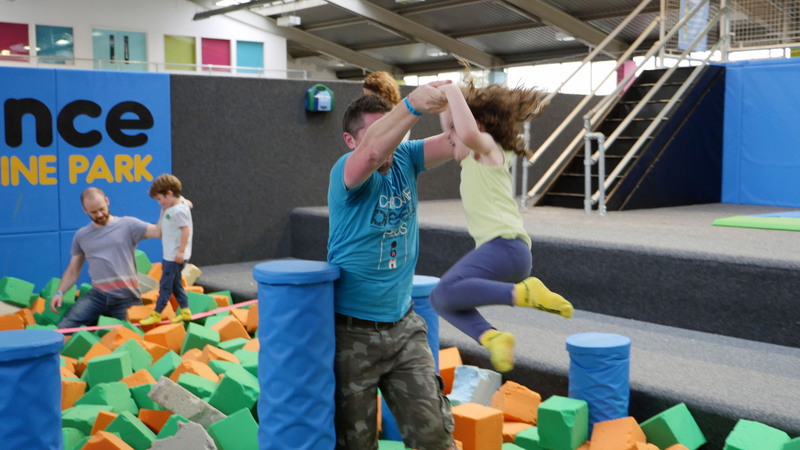 Parent and Toddler Sessions at iBounce are all about having fun, and this particular session is exclusively for you and your little one! These sessions allow you to safely bond with your child without any interference from bigger kids. 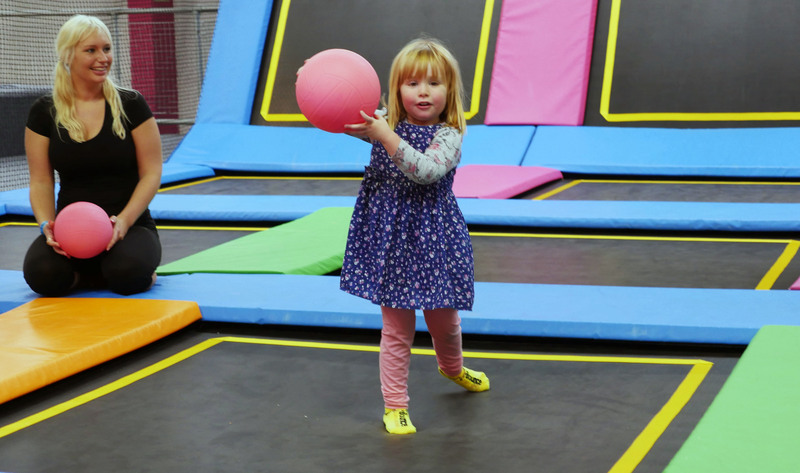 Parent and Toddler prices are from £6 per session based on one adult and one toddler. Check out our timetables for each respective location! If you'd like to come along please book your slot online in advance to avoid disappointment. These sessions are available to tots under the age of 5 who are able to walk. They must be supervised by a parent or guardian who is at least 18 years of age.